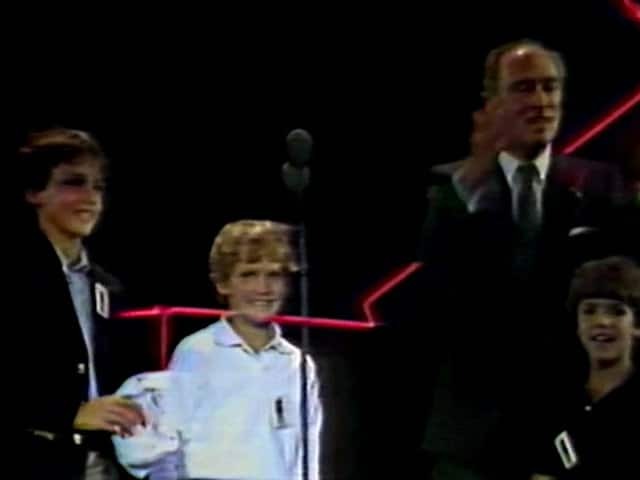 "Welcome to the 1980s," declares a victorious Trudeau. After a devastating defeat in the 1979 election, he's made an extraordinary comeback. 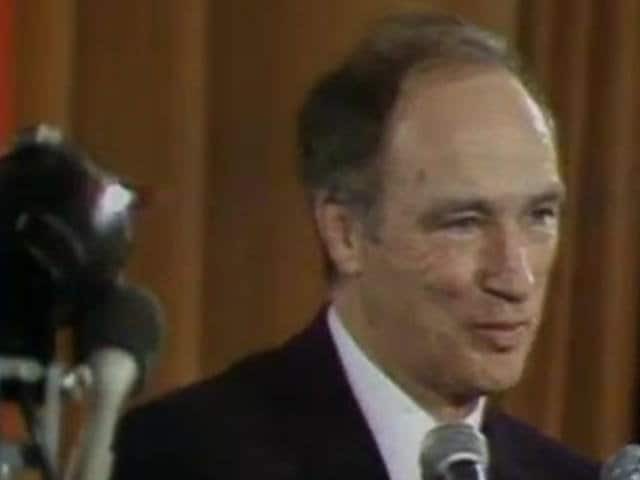 "You have a man who can turn himself into anything you want, like the Incredible Hulk," explains author Walter Stewart in this excerpt from a CBC-TV special, aired the day after the Feb. 18, 1980, election. Trudeau "goes into a rage and suddenly this new thing emerges and people vote for him." This clip explores Canadians' love-hate relationship with the newly re-crowned prime minister. • With 147 seats, the Liberals captured a majority in the 1980 election. The Progressive Conservatives and NDP claimed 103 and 32 seats respectively. • Geographic divisions were clear in this election. Trudeau's Liberals won only two seats in Manitoba, and no seats west of that province. • This was Trudeau's second-greatest election victory of his career. His biggest win was in 1968, when Liberals won 155 seats. • Trudeau's comeback can be attributed to several factors. Joe Clark and his government were seen as being inept and inexperienced. Among other things, the Clark government had upset people when they pledged to move the Canadian embassy in Israel from Tel Aviv to Jerusalem, then backtracked when the Arab world was angered by the promise. Clark was also under attack for instituting new taxes after making it a campaign promise to cut taxes. • The 1980 campaign was the most slickly run ever for Trudeau, according to many commentators. "It was clear to most members of the media that the Liberals had mounted a shrewd and cynical exercise in image management, meant to manipulate the electorate's fears of Clark's perceived ineptitudes and to evoke memories of their own reputation for managerial competence without arousing any more latent public distrust of Trudeau than was absolutely necessary," wrote Stephen Clarkson and Christina McCall in 1990's Trudeau and Our Times, Vol. 1. • Throughout the campaign, Trudeau followed whatever his campaign strategists recommended very closely, right down to only wearing the clothing they suggested (the only caveat to that, however, was that he wanted to Liberal party to pay for his campaigning clothes.) A Globe and Mail article the day after the election implied that this had made for a very boring campaign. "He was hermetically sealed off in a closet by his handlers," joked the article. • When Trudeau wrote about 1980 in his Memoirs, he commented on the overall restrained nature of the campaign: "I was also kept away from being in too many situations where there would be hecklers, because hecklers always aroused the fighting spirit in me and sometimes I would say things that were not all that politically wise."